5 Stylish Items to Buy This Week - May 7 | Valet. Yuketen's handsome leather shoes combine the craftsmanship of yesteryear with the design sensibility of today. 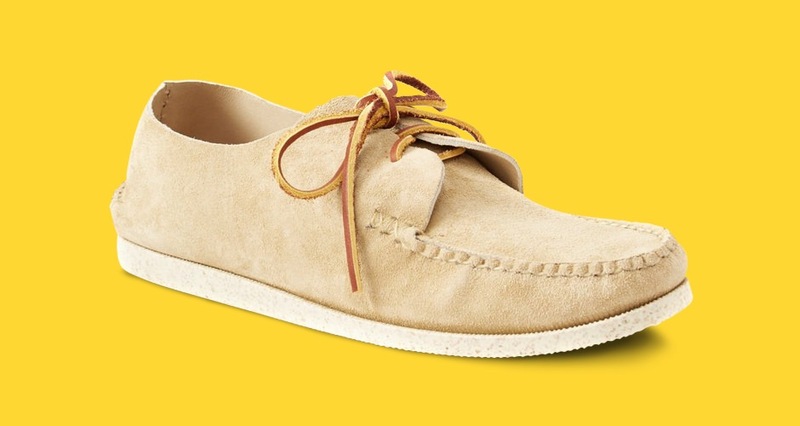 These incredibly comfortable moccasins are handsewn on a custom-developed last that closely mirrors the shape of the human foot. The soft leather insoles feature a memory foam cushion and the stitchdown construction allows the shoes to be resoled indefinitely. Plus, the minimalist design looks as good with chinos at the office as it does with a pair of shorts on the weekend. It's no secret that we're big fans of a sheet mask. Most feel great, but afterwards, you're not always sure if it really did much. That's not the case with Port Products' new mask. 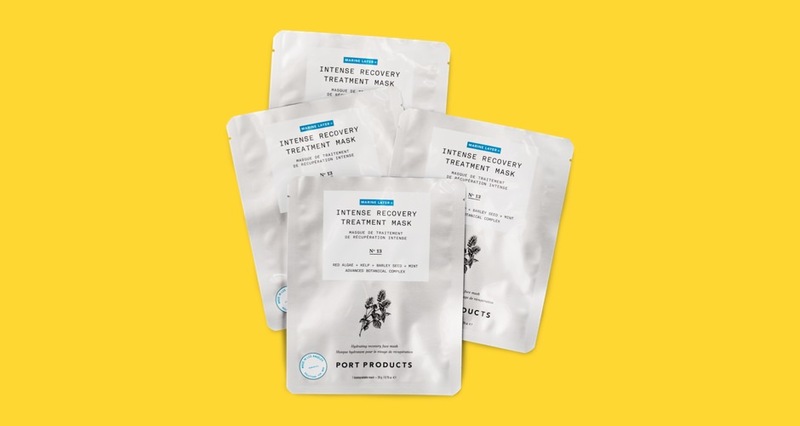 We got an early sample and within seconds of applying the bio-cellulose mask, you can feel the proprietary blend of ocean-derived botanicals working. It's a refreshing tingle—minty and cooling. And after 15 minutes, your skin is noticeably brighter, smoother and, the darkness under your eyes is diminished. What's more, unlike some masks that slip and slide off your face, this one really hangs on, allowing you to sit up and watch Westworld while you treat yourself. Looking for a cool summer hat? Noah's newest snapback is one of the coolest around. Literally. The New York-based label cut the cap from lightweight cotton shirting material. 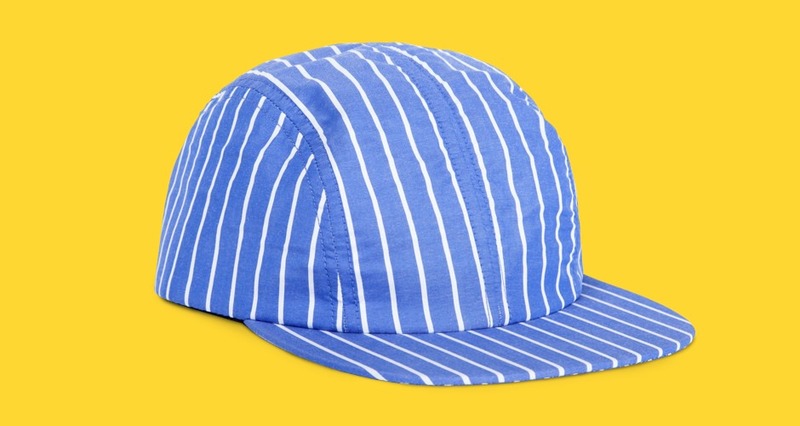 Which means it not only looks cool with the subtle striped pattern, but it feels great on and won't cause you to overheat under the oppressive summer sun. When you want quality sunglasses that do their job well but don't want to spend a lot, Warby Parker is always a solid choice. These cool matte black frames are sleek and feature a subtle vintage touch—a thin layer of white and brown acetate sandwiched between the black that's only visible from the side. 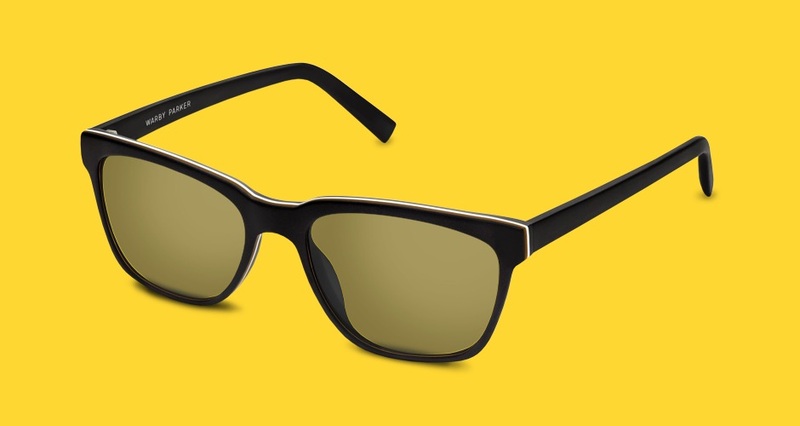 Crafted from hand-polished cellulose acetate, they boast durable, scratch-resistant lenses that provide 100% UV protection. Reyn Spooner has been producing well-made and comfortable, island-inspired beachwear since 1956. 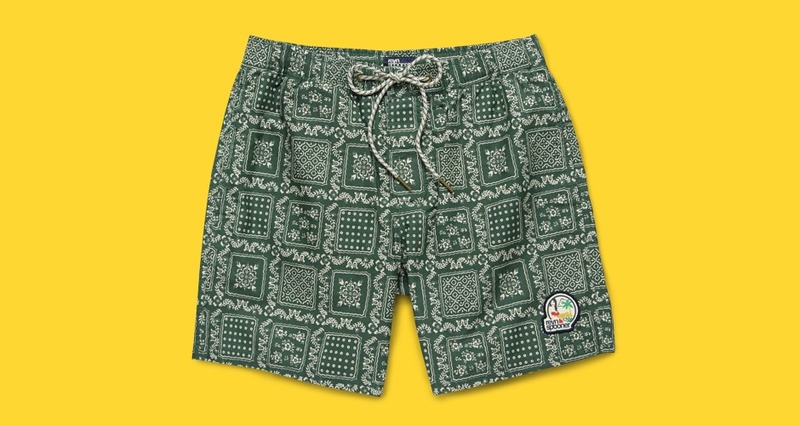 These trunks have a unique bandana-style print that's complemented by winding florals and leaves in the borders which makes for a graphic, yet subtle pattern that looks good in and out of the water. The elastic waistband keeps them up without being constricting and the side-seam and secure back pocket mean you can easily wear them around even if you don't plan on swimming.